While thousands of people get freshly inked every single day, not many realize there is an unwritten code in tattoo studios. By following some of the tattoo etiquette tips revealed in this article, you will be able to enjoy your tattoo experience as much as possible, while keeping your artist happy - helpful when they’re jabbing needles in and out of your body! From a customer/client perspective, entering a tattoo shop is much the same as setting foot into any other shop, restaurant or salon. You as the paying customer would welcome a friendly and polite demeanor from members of staff, likewise, staff members like to be treated with the same respect, which results in a pleasant encounter for all. Good etiquette goes a very long way. DO take the time to plan your tattoo carefully. Walking into the tattoo shop with a fresh, new idea you glanced at yesterday is never a good idea. Ponder over your design/s of choice, brainstorm different variations then ponder some more. Be sure that is exactly what you want, after all, tattoos are permanent. You don’t want to waste your artists time by being unsure or indecisive. If you are accessing the tattoo studio for the first time, looking for inspiration and advice, it is still a good idea to have a rough idea of where you would like the tattoo, size and the genre of the design. The more specific you can be, the easier your artist can understand what you are expecting, therefore, the quicker the design can be drawn up for you. However, DO NOT ask for their inspirations and professional advice and completely ignore it. An artist tends not to like it when the customer fails to trust their professional views. DO take in your designs. Pictures and accompanying notes may also be very helpful for your artist, as would any necessary referencing material. DO NOT get offended if your artist requests that you change certain aspects of your desired tattoo design. Most experienced artists are able to make good judgment as to whether a certain design will or will not work when transformed into ink on the body. DO ensure you’re nice and clean before entering the studio. Not only will your skin be easier to tattoo if it’s free from oils and dirt, but your artist will also appreciate that you smell at least a little nicer than an old sock - especially if they’re tattooing around your armpit! 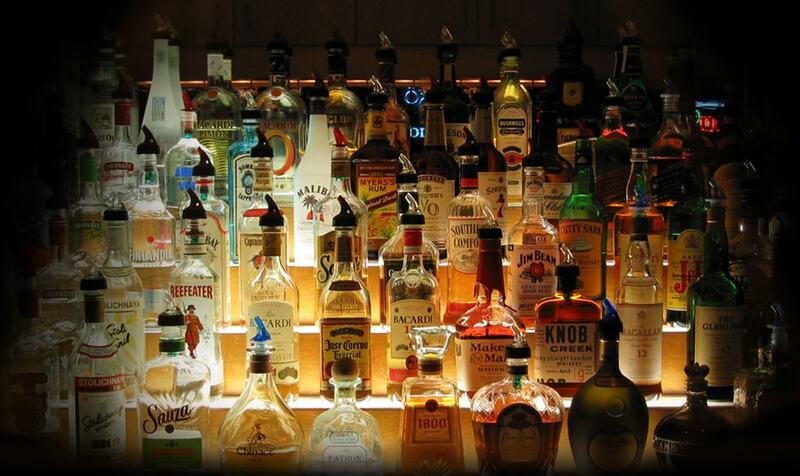 DO NOT get a tattoo if you are under the influence of alcohol or drugs. 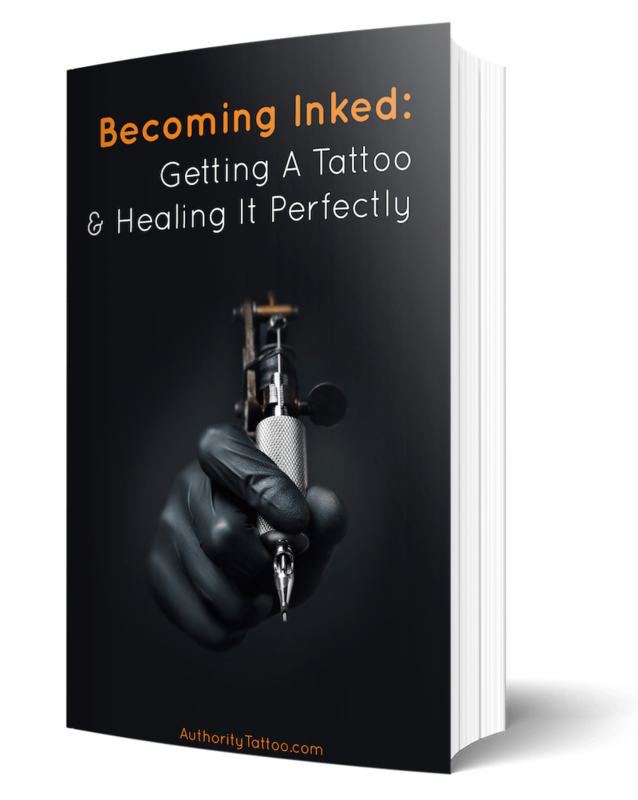 Not only will it be an unpleasant experience for the tattooist, having to deal with the behavior of this individual, but you are much more likely to bleed heavily, which in return will affect the end result of the tattoo. Not to mention, your own judgment will be clouded. Not only this, but getting tattooed while under the influence is actually against the law in most areas. DO tip your tattoo artist. Some tattooists do not get paid an hourly rate. They earn commission from the tattoos they create on you. By tipping, you are showing your appreciation for the customer service you have received, the little extras, the non-mandatory stuff, such as, comfort in times of pain, rather than just basic work. Researching and drawing up intricately detailed designs can take up hours of the artist's time, which is often continued long after the shop has closed. In spite of this, if you can’t afford to tip, perhaps a little gift may suffice to show your gratitude. Your artist will appreciate the thought behind the gift. DO tell your artist of any medical conditions you any have. Your artist should also know if you are taking any medications that may react badly to the procedure. Your artist will need to ensure the process is as safe as possible. DO communicate with your tattooist if you are feeling unwell straight away! Powering through could result in you passing out, which isn’t exactly safe when you have needles pumping in and out of your skin a thousand times a minute. Your artist would much prefer to stop for a while and handle the situation in a calm and collected manner. DO NOT ask your artist to draw you up a design so you can simply admire their creative skills. Unfortunately, there are people who go into tattoo studios, without the intent of commitment and ask for numerous tattoo designs to be created, inevitably, wasting the artists time. If you are serious about having one, a tattooist will happily work with you, making amendments until you are completely satisfied. As you are already aware, concentration is key when it comes to applying permanent ink to skin, therefore, it is important to identify promptly whether your artist is a ‘talker’ / confident multi-tasker or someone who is in need of peace and quiet when creating their masterpiece. If the latter, DO NOT attempt to pressure the tattooist into engaging in general ‘chit-chat,’ as showing awareness of the artists need to focus solely on what he/she is doing will result in mutual respect, enabling both parties (yourself and the artist) to feel comfortable in each other’s presence. This can be particularly beneficial when in one another’s company for an extended period of time. Their appreciation will present itself in your tattoo. DO come alone or with just one person for support. Having said that, a few tattoo studios may not allow anybody to keep you company. It is definitely worth asking though, as your artist would like you to be as relaxed and comfortable as possible. However, they do not want an audience congregated around their chair. Likewise, DO NOT enter the shop with children in tow. It really is best if children refrain from attending the procedure. Tattoo studios are not the safest of places for children, with an abundance of dangerous equipment in reach. Children are renowned for their curious tendencies. It's very difficult to watch them if they are wandering off and you are stuck in the chair. It would be worth bearing in mind, that explicit images may be displayed on the studio walls and the frequent sight of blood and customers in varying amounts of pain, particularly their parents / guardians, could be quite traumatic for the children. Children also tend to bore quickly and consequently will try to gain yours or the tattooists attention. This distraction could obviously have unsafe results or affect your final piece. In addition, grumbling and restless children may upset other clients, which staff will not appreciate as this could potentially result in unsatisfactory reviews for the business. DO speak to your tattoo artist confidentiality regarding any costings. Some tattoo artists may find it embarrassing if you try and negotiate the price in the presence of other customers. If you do not have the means to pay for the tattoo immediately, your tattooist may agree to establishing a monthly payment plan. Otherwise, find a way to stay within your budget. Similarly, DO NOT gloat to the artist regarding ‘what a bargain’ your last tattoo was. This will not impress your tattooist, but rather imply you are satisfied with a lower quality tattoo. 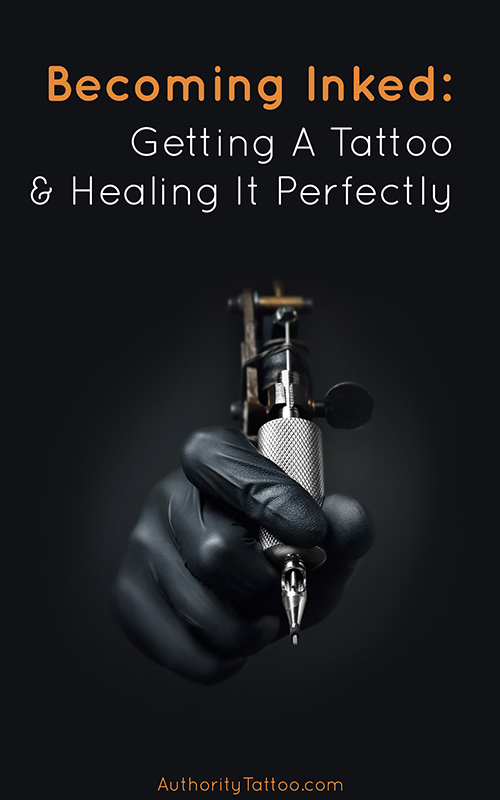 If you desire a polished tattoo from an experienced member of staff, be willing to pay for that quality. 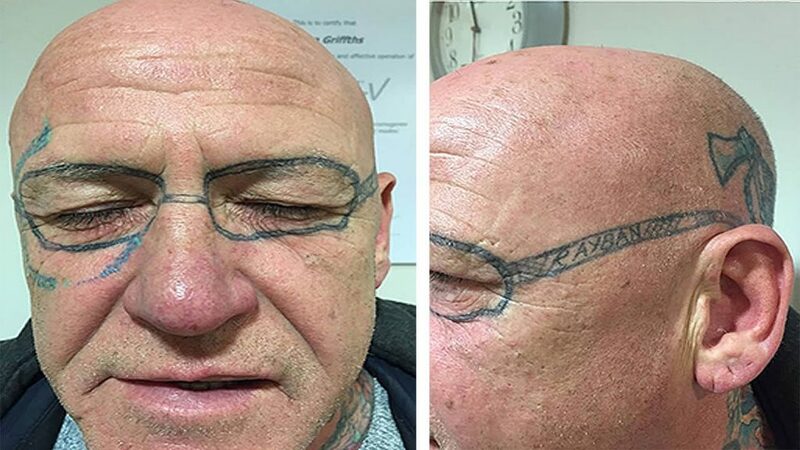 While the points raised in this article may appear obvious, tattoo etiquette traditions are broken up and down the country each and every day. A small amount of initiative and common sense can contribute to making your whole tattoo experience a pleasant one. Although you may think that getting a tattoo is a free-for-all once you set-foot into the studio, this is far from the truth. Tattooing culture​ may seem 'rock-and-roll' from the outside, but at the heart of it is a selection of amazing, highly-experienced artists who take great pride in their work, and their working environments. Once you understand the basis of good tattoo etiquette, you should have absolutely no problem once you finally take the plunge and go to get your new tattoo.